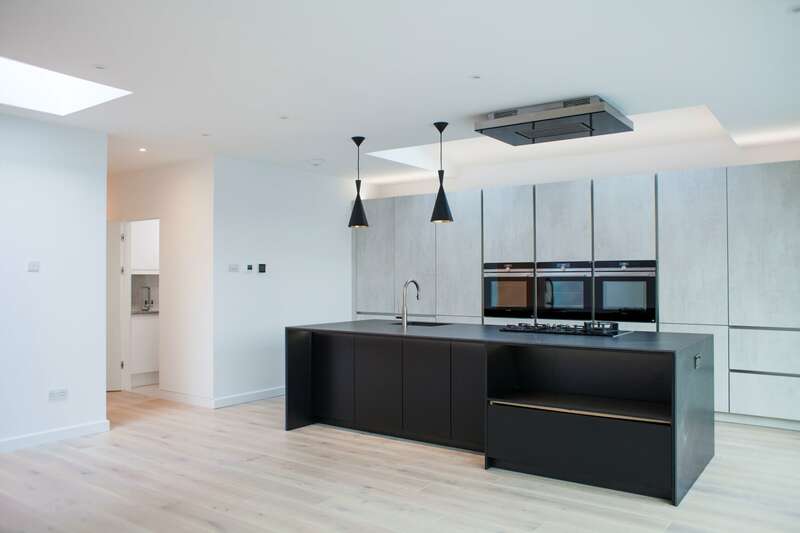 Our clients wanted a major improvement of their home, including a rear kitchen extension, and large loft extension and a full refurbishment of the original house. 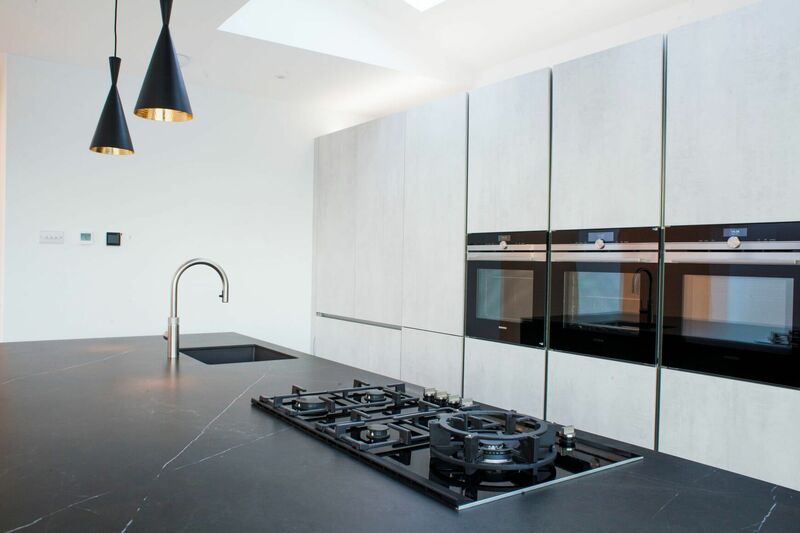 Being the their “forever” home, they sought a very highly specified building, delivered to a very high quality of finish. 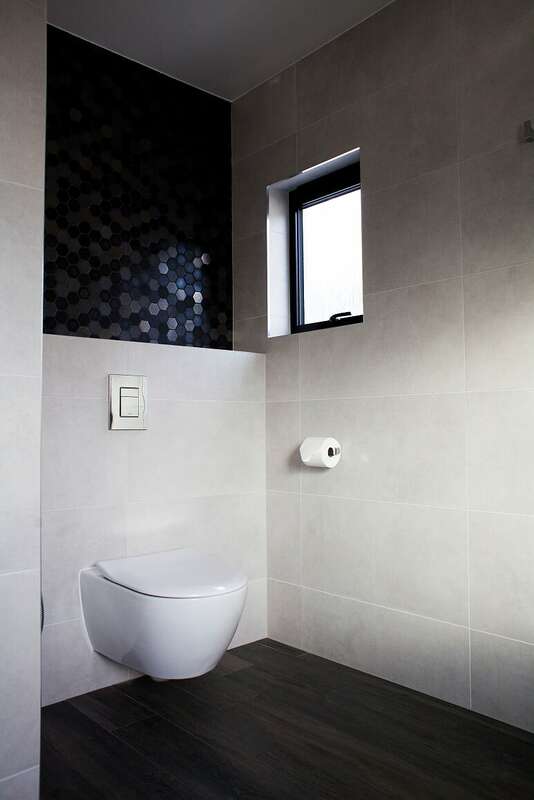 The loft extension was a spacious undertaking, providing large windows to the rear, a large fitted wardrobe, air conditioning and a beautifully specified & realised shower room. 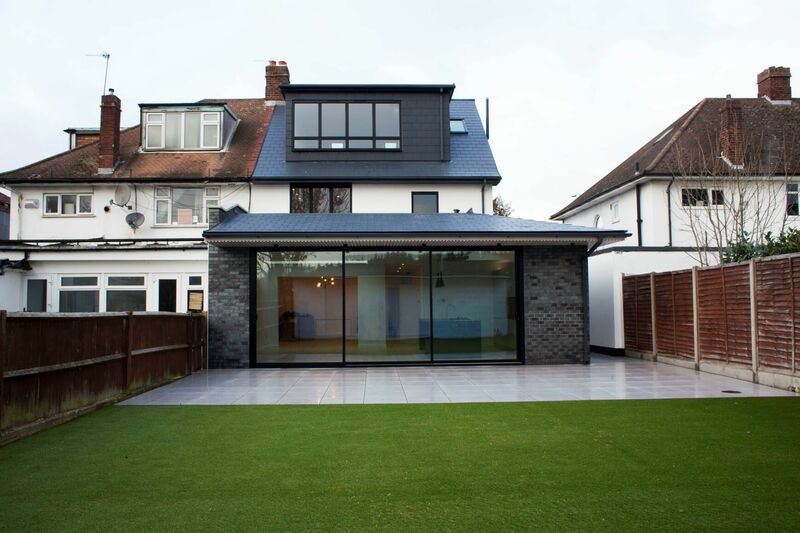 The rear kitchen extension is a steel framed structure which replaced a partially built previous extension. 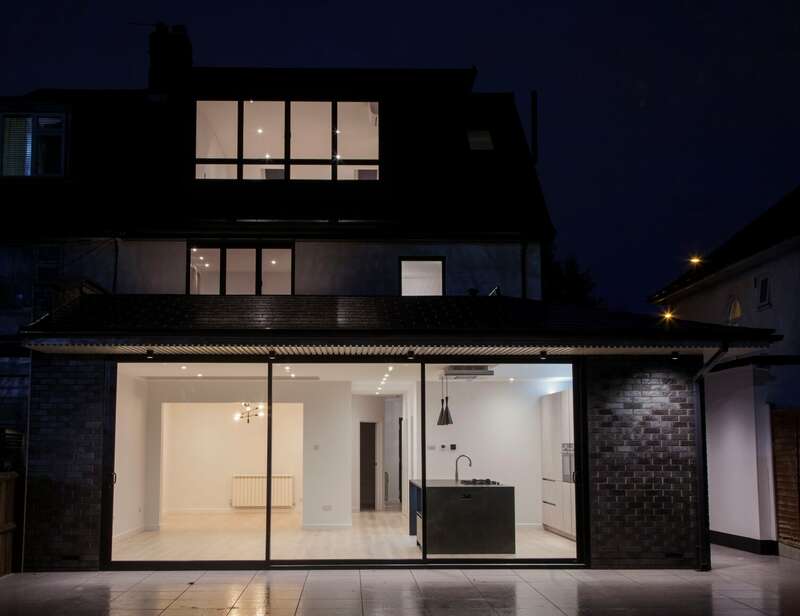 It is clad with spectacular semi-glazed bricks and huge sliding doors facing the garden. 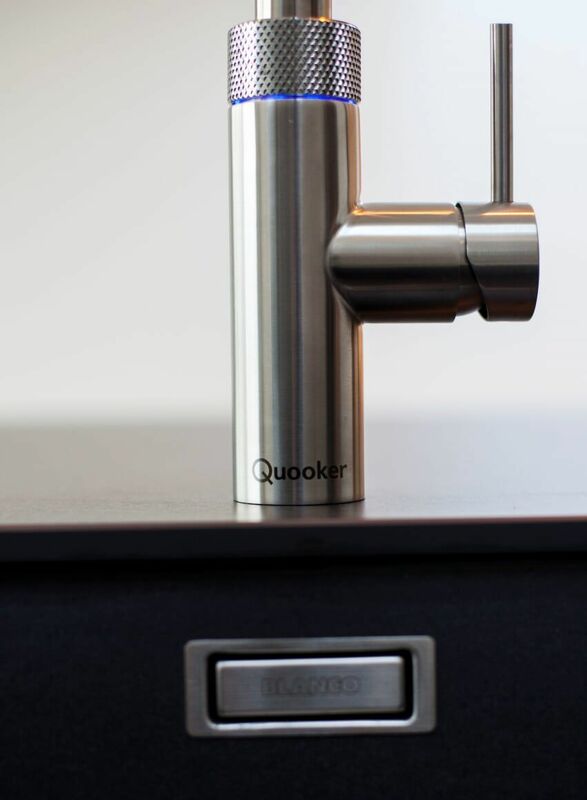 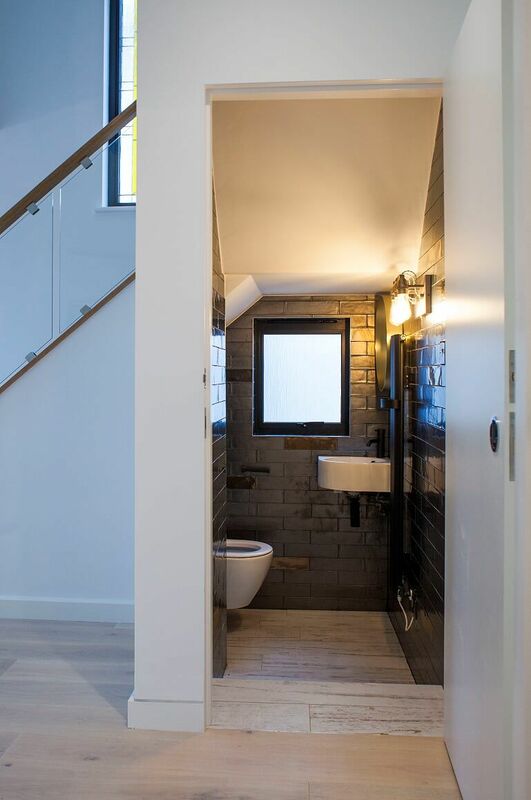 The full refurbishment included the fitting out of another beautifully specified & delivered main shower room; a refurbished WC; a fully fitted utility room; a large walk-in wardrobe; and the construction of a new oak staircase up to the new loft to match the original one. 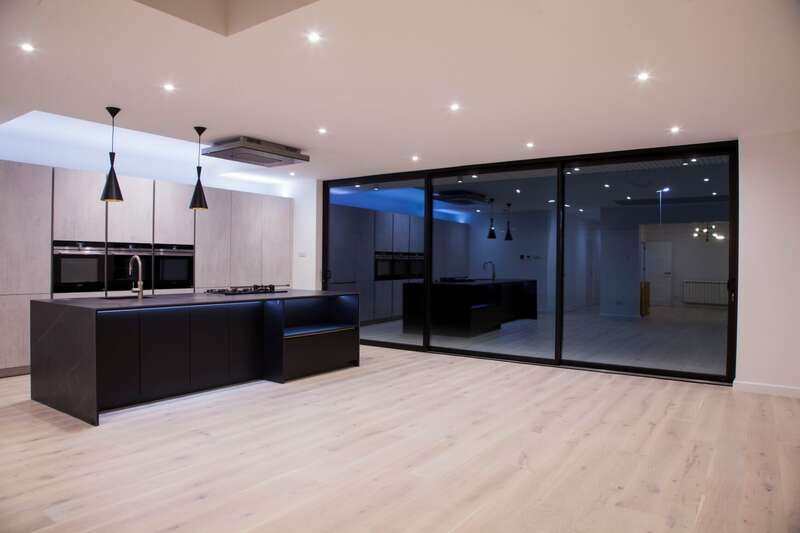 Wet underfloor heating was provided to the kitchen extension and the entire ground floor was re-floored with stained oak engineered timber flooring. 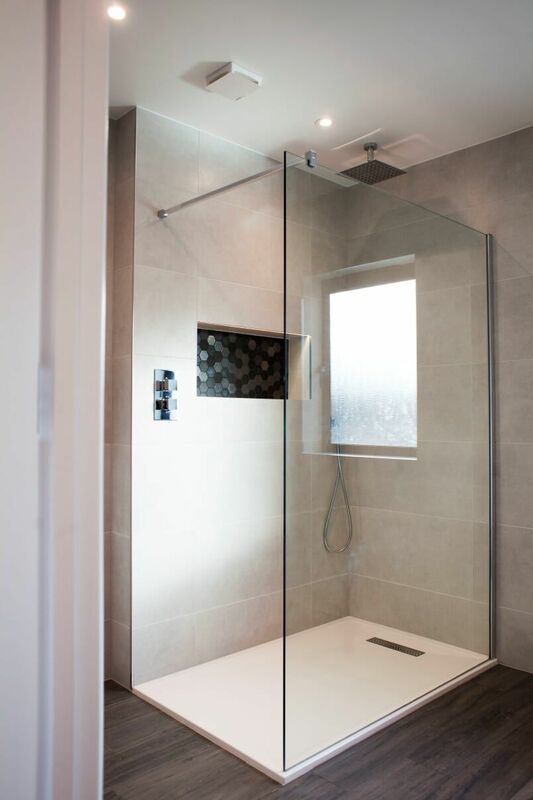 A key objective was to complete the project before the lease on the clients’ temporary rental home came to an end and this was successfully achieved.